There are 577 Chuck E. Cheese's stores in 47 states and 10 foreign countries. The corporate owner of kid-centric restaurant chain Chuck E. Cheese's has been gobbled up by a private equity firm for $1.3 billion. Apollo Global Management (APO) is paying $54 a share in cash for CEC Entertainment (CEC). 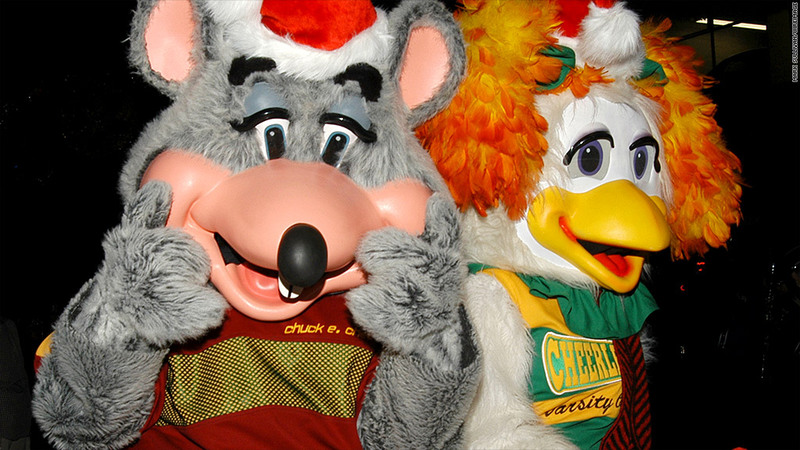 CEC and its franchisees operate 577 Chuck E. Cheese's stores in 47 states and 10 foreign countries. The restaurants serve up pizza, sandwiches and the usual assortment of menu offerings as well as games, rides and other diversions for children. In the deal announced Thursday, Apollo is paying an 11.5% premium from Wednesday's CEC stock close and 25% above the closing price on Jan. 7. That was the day before media speculation about a purchase started driving up CEC share prices. CEC has reported a drop in revenue in five of the last seven quarters. But shares of stock were up 33% last year, helped by a 13% increase in the dividend announced in October. Apollo was one of the buyers last year of Hostess Brands, maker of Twinkies and other snack cakes. It joined with Metropoulos & Co to buy the assets of the company out of bankruptcy.